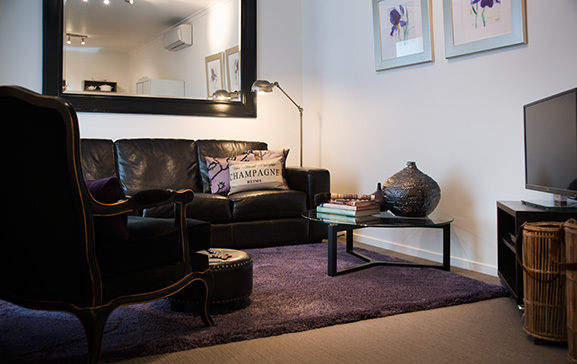 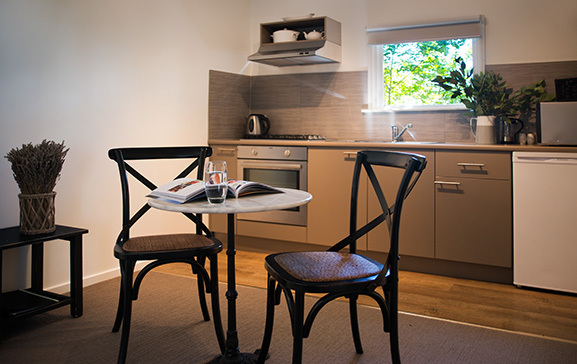 A cosy and private getaway, Elm Studio is perfect for those romantic weekends where it should just be the two of you! 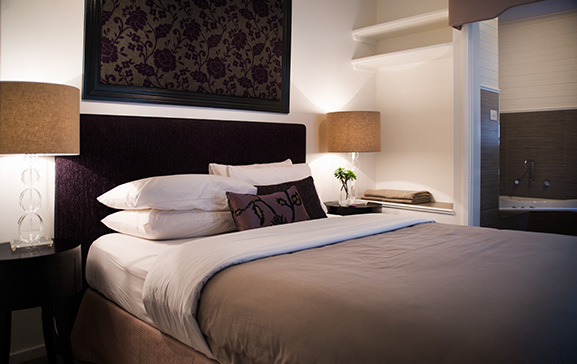 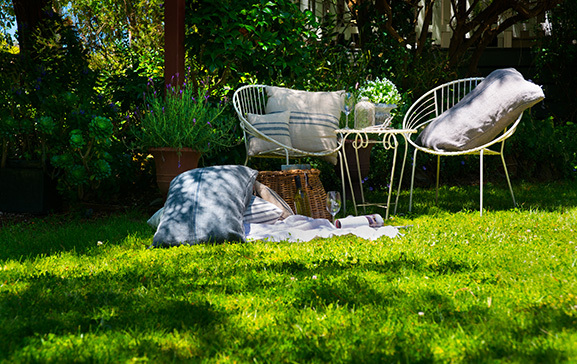 Wake up in Elm’s soft queen bed, and enjoy a coffee in the private outdoor area. 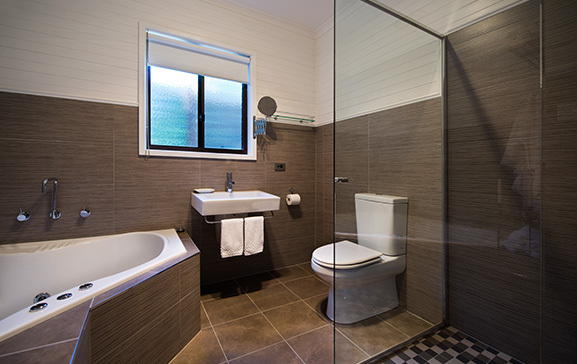 At the end of the day, soak together in the bubbling spa bath, grab a snack from the fully equipped kitchen, and kick back in the air-conditioned living room.